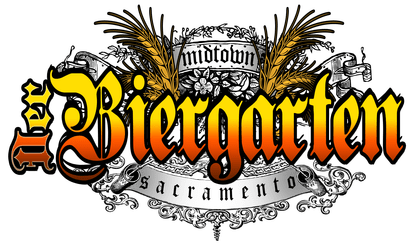 Our misters will keep you cool at Sacramento’s original beer garden. Along with shades and frozen beer this 100% outdoor beer garden was the first to give people a place to socialize and enjoy the sun by day and the stars by night. If it’s Cold, we are on winter hours. 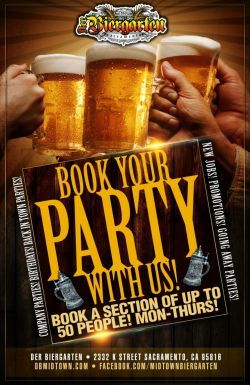 But it’s HOT so we are on Summer Hours! 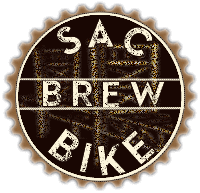 Want to have some fun touring local beer places? 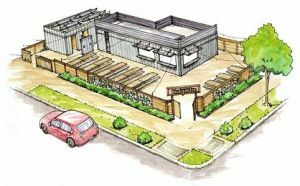 Our 3rd concept drawing of Sacramento’s first cargo container bar. 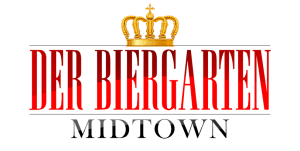 Der Biergarten Entertainment LLC DBA Der Biergarten. All logos, graphics, and trademarks, as well as the marked articles, are the property of their respective owners.